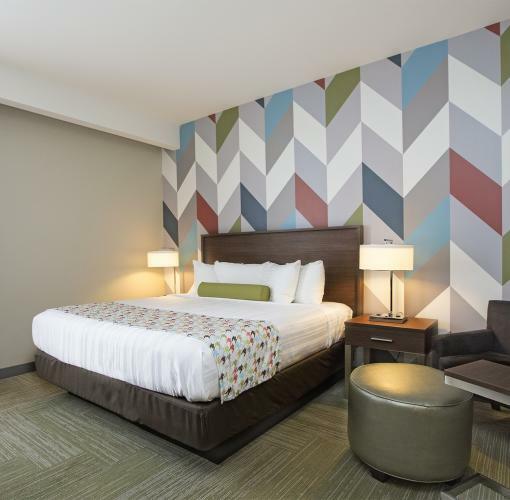 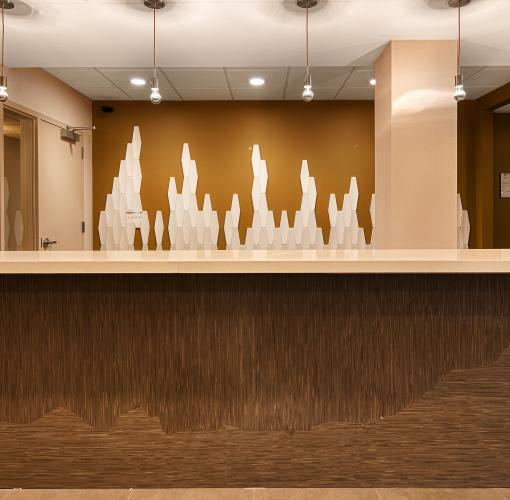 Be our guest at the vibrant BEST WESTERN PLUS Downtown Tulsa/Route 66 Hotel! 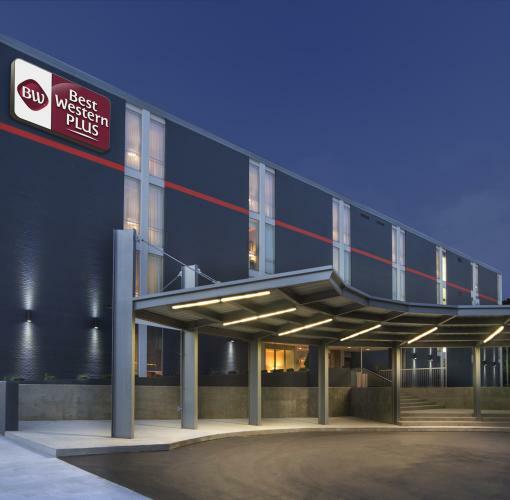 We are conveniently located in beautiful Downtown Tulsa, just across the street from OSU Medical Center, BOK Center, & the Cox Business® Center. 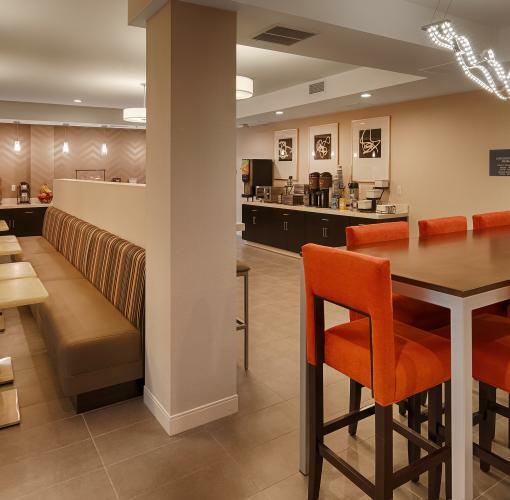 Our modern atmosphere with friendly staff will quickly become your home away from home. 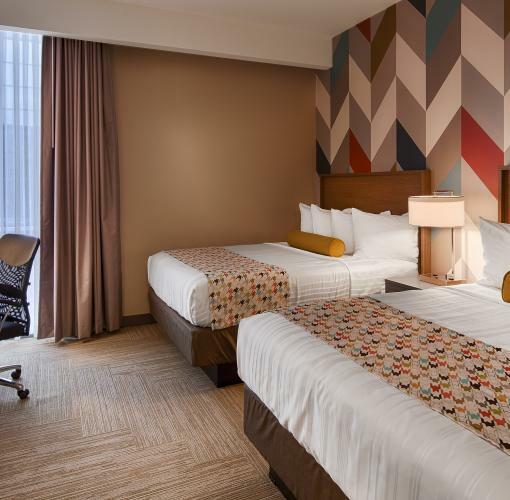 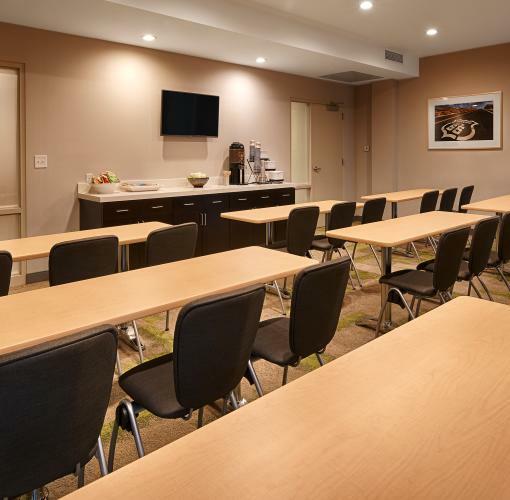 Guests will find spacious and well-appointed rooms offering HD cable television with HBO®, high-speed Internet access, a microwave and refrigerator.